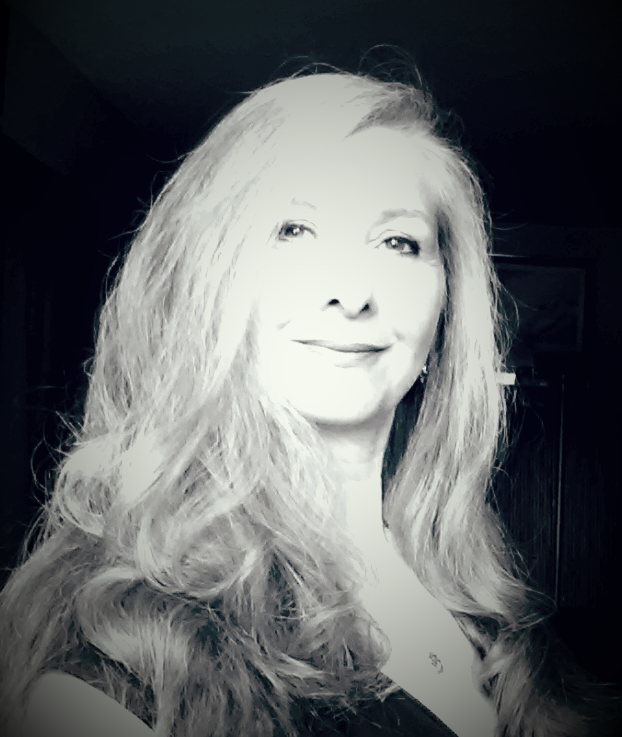 Debra Harding is a Mother, Reiki Master/Teacher, energy translator, up-lifter, Intuitive Counselor, meditation facilitator, writer and a lover of life. She has been on the spiritual path for most of her life. As a child she always ‘knew’ that there was something ‘off’ about how life was been presented to her. In her early 20’s she was introduced to her biological father, who is a spiritual teacher (Burt Harding). He introduced a whole new perspective to her. Through a near death experience in 1986 Debra experienced the truth of life that is beyond words. In 1995 she attended the Siddha Yoga Ashram in the New York Catskill Mountains to experience & learn meditation. Debra learns by ‘teaching’, even though it became clear to her that everyone and everything is her teacher, she knew that she had a gift of sharing what she is learning along the way. Since 2004 Sacred Vibrations was formed and has provided services that assist others in the expansion of being. In 2009 Burlington Meditators was born to gather people together to meditate and sit in peace with each other. and I enjoy sharing my journey along the way. Just simply an awesome inspiring person who just gets it!